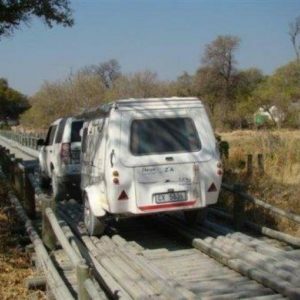 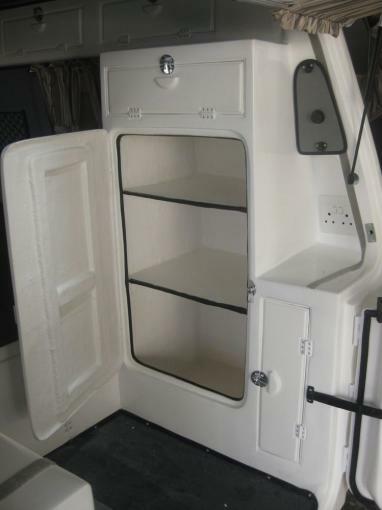 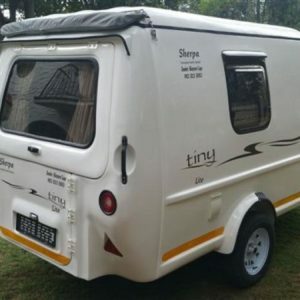 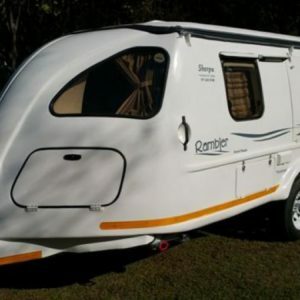 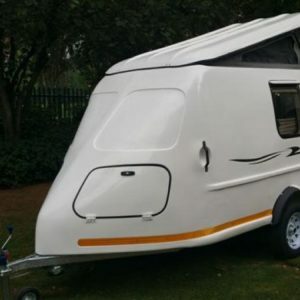 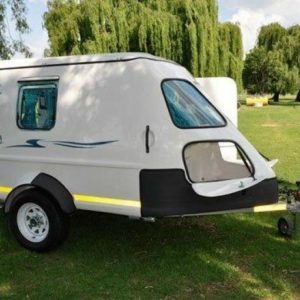 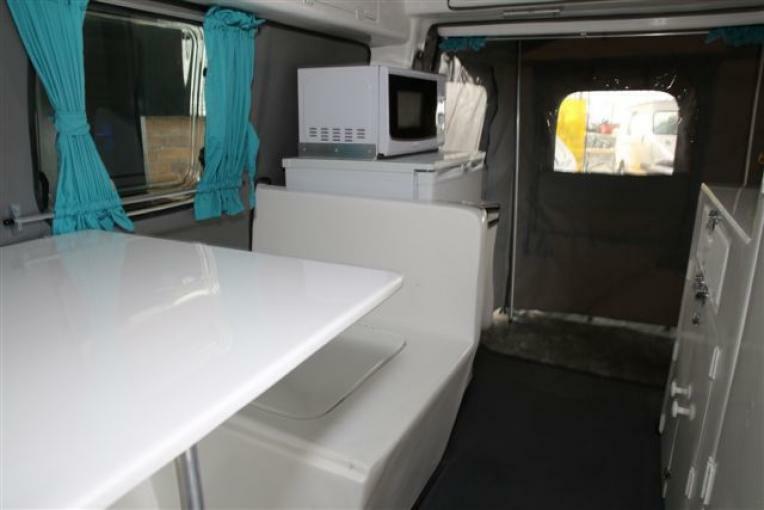 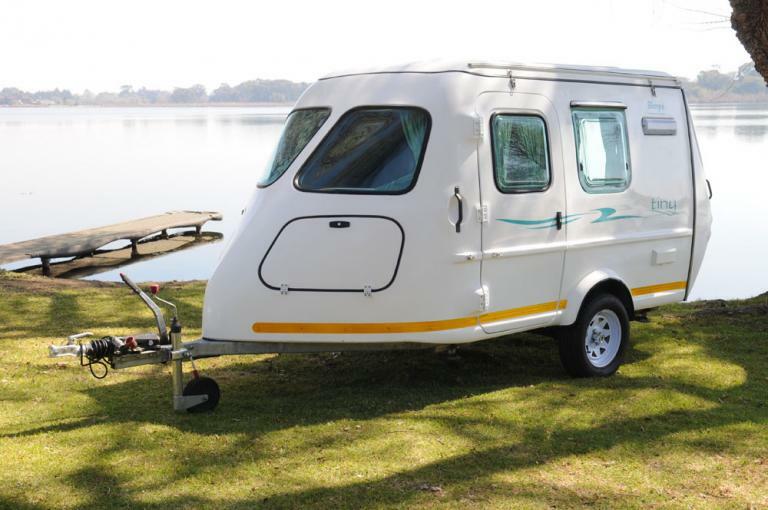 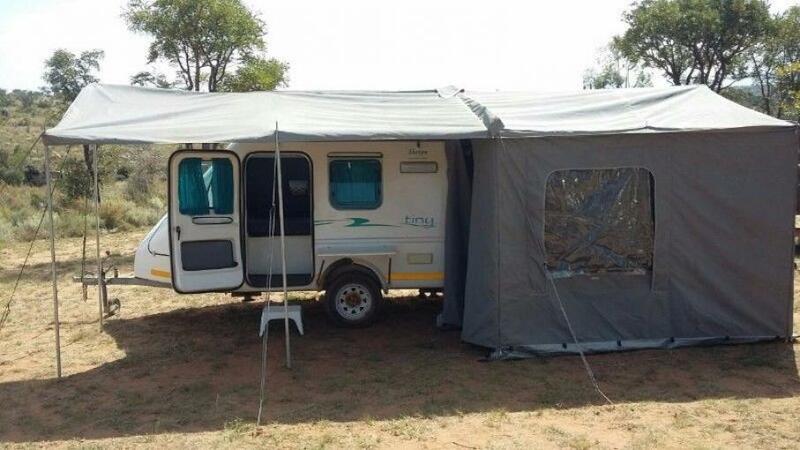 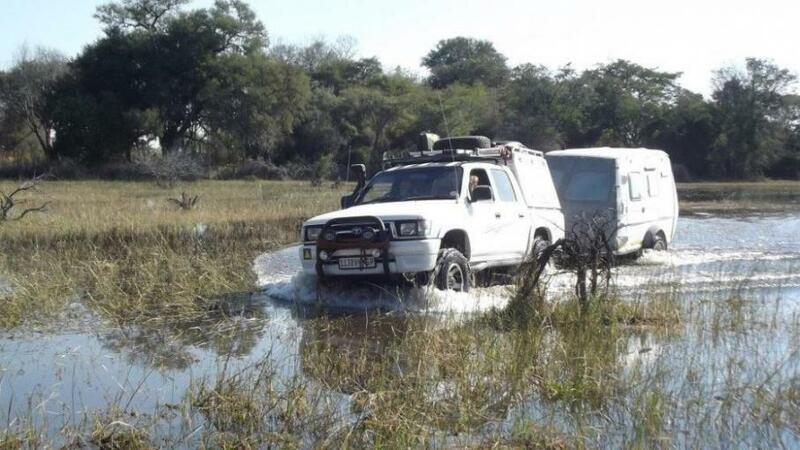 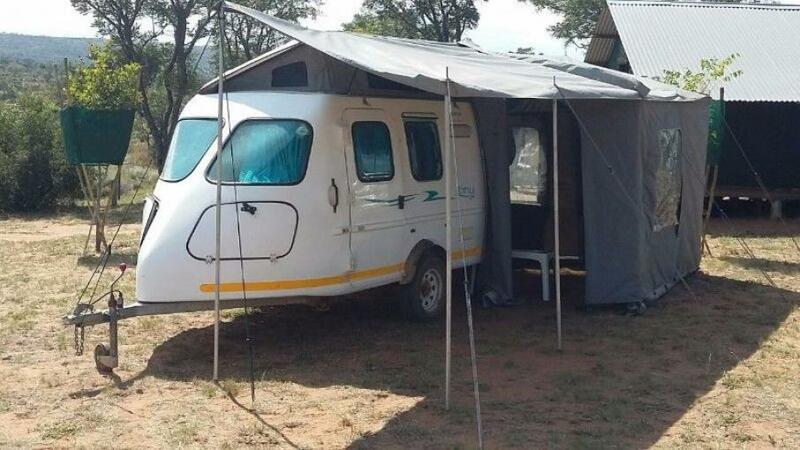 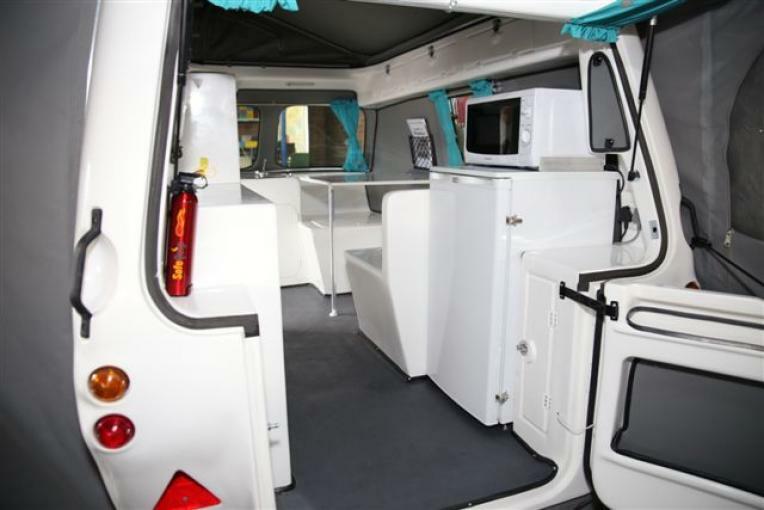 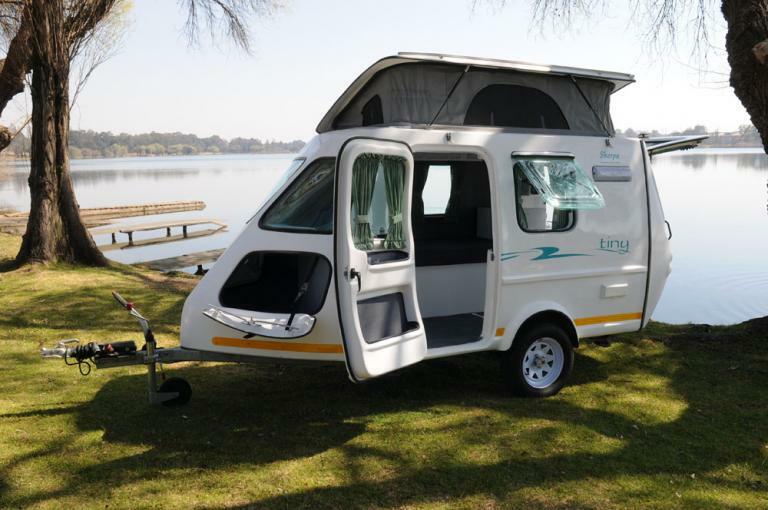 It comes standard with brakes, a L-shaped rally canopy, 2 sleeper bed, fridge, 220v electricity and lots of packing areas including cupboards and hatches. 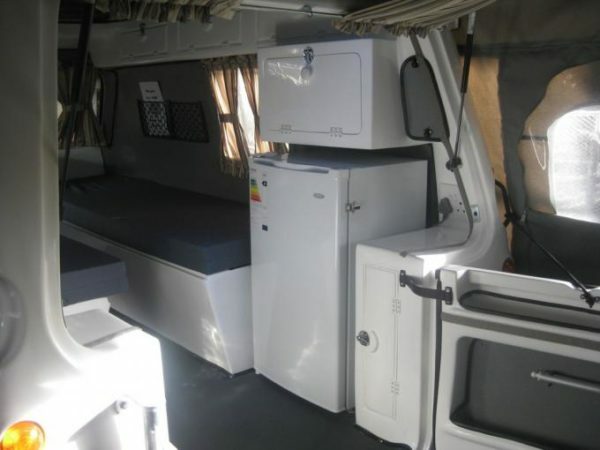 You have the option of 3 interior bed layouts. 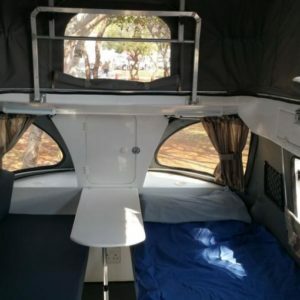 The choices are: – dinette layout – 2 benches and a table converting to a bed with storage under each bench.- fixed bed – full storage area under bed.- two single beds – storage under each bed.